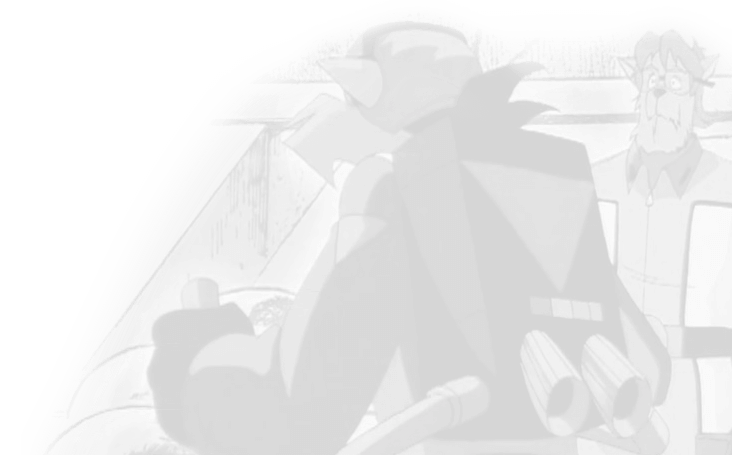 (Unfinished) The Pastmaster, in prison, is confronted by Razor with an interesting request–to help him return to the past and save Mayor Manx. The only twist for Pastie seems to be he’s all ready made the deal, and Razor’s trying his paw at arcane to get him into it. Jake realizes that a strange dream he’s been having lately really did happen many years ago. The dream was always the same: about a merkat he rescued who granted him wishes in exchange for his deed…and his life! Now, the merkat has returned to claim her end of the bargain. Can T-Bone and Kat stop her from taking their friend away from them forever? Black Arrow and the SWAT Kats have to battle a few mutated snakes that Dr. Viper has fixed up. 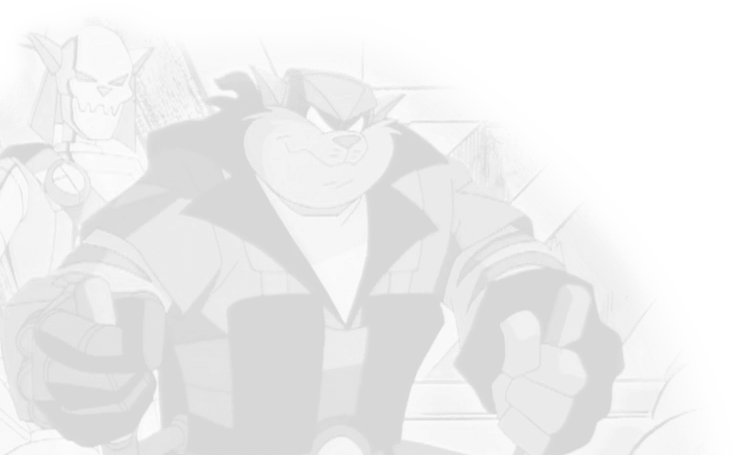 However, special weapons are required, and Black Arrow and the SWAT Kats are wrapped up in his scheme. Will Feral help?